Enter CALCS-CAinto the District Code field. Please click on the link. A Change/Create Password screen will open. You may use the default username provided, or create a new username. Then type in your desired password into the Password field and Confirm field. Click on the Save Username and/or Password button. 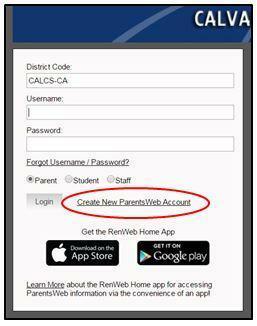 You may login at Parent Portal Login ﻿and follow the prompts to your child’s information. * For both the Student and Parent – you will need to have your email registered with the school. You can register your email address in the High School office or during the time of enrollment. Click “Student Information”** tab on the left – This is the “Student Home” it is a summary of all the classes and assignments coming up. Grades for every class are located on the right hand side of the screen. If you click on one of the classes you can see a more detailed synopsis of that class. Class Home – provides contact info for the teacher and any announcements or calendar events. Grade Book Report – This will list every category and assignment. Printable. 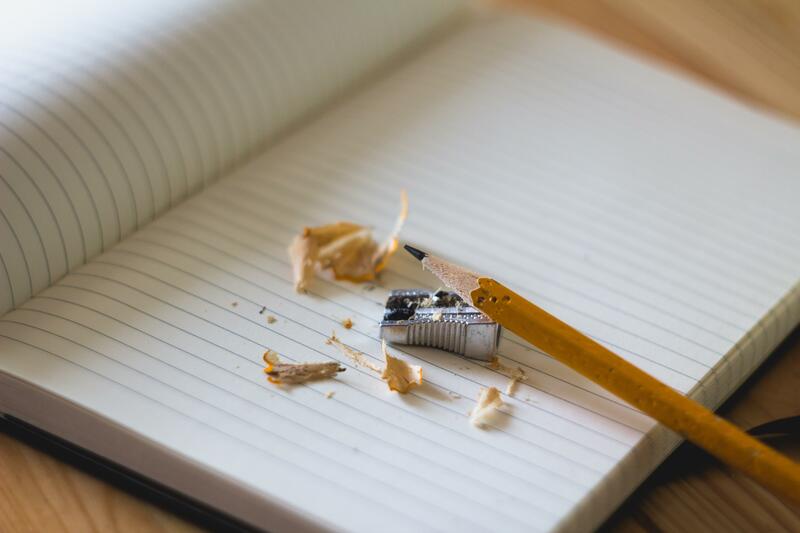 Homework Assignments – Lists homework for the week. Printable. Lesson Plan – Lists the lesson plans for the week (Topics, Tests, etc.) Printable. Syllabus – What the class expectations are. Printable. Resources & Photo Album – Documents the teacher may provide and photos. ** From the Student Information tab, you can also find in the links on the left hand side of the screen options to view Grades, Homework, Lesson Plans, Report Card, Attendance, Behavior(6th grade-Seniors), Lunch, and Schedules. 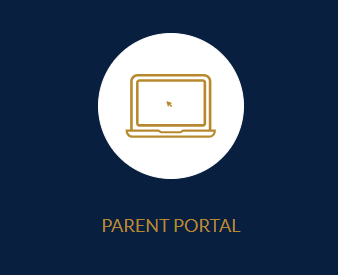 ParentsWeb is a private and secure, online parent/student portal that allows parents/students to see academic information specific to their children/themselves, while protecting private information.